Fidget Feet Aerial Dance in association with the Irish Street Arts, Circus & Spectacle Network, are delighted to host AID CONSULTANCY to deliver a 3 day training course from Wednesday 21st to Friday 23rd February at the Irish Aerial Creation Centre. This course is essential for all Irish based aerial circus training spaces, aerial circus companies and riggers. 2. Why you need to take the course. 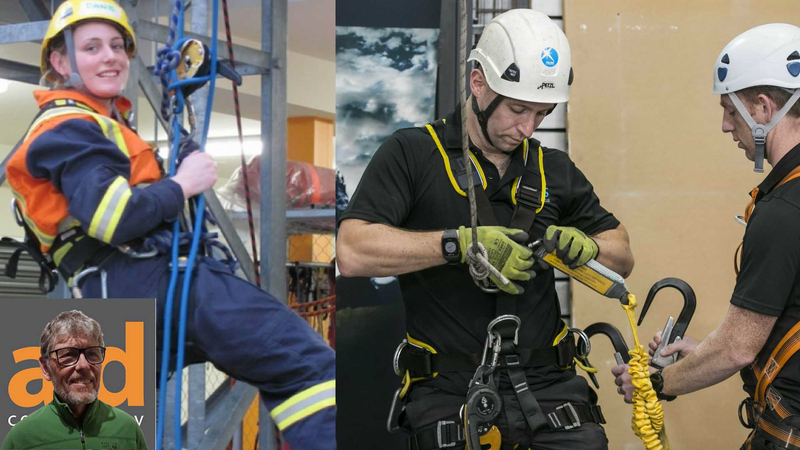 All participants will receive a certificate to state that they took part in a Work at Height PPE User Inspection course.